BA YAN KA LA’s Puer Hand Wash was inspired by the healing power tea from the Yunnan forest. This detoxifying formula contains precious Puer extracts, designed to eliminate impurities while protecting skin from sun and pollutants. Pure lavender, rosemary, rose, clary sage, Roman chamomile and tea tree oils are infused for a calming effect. 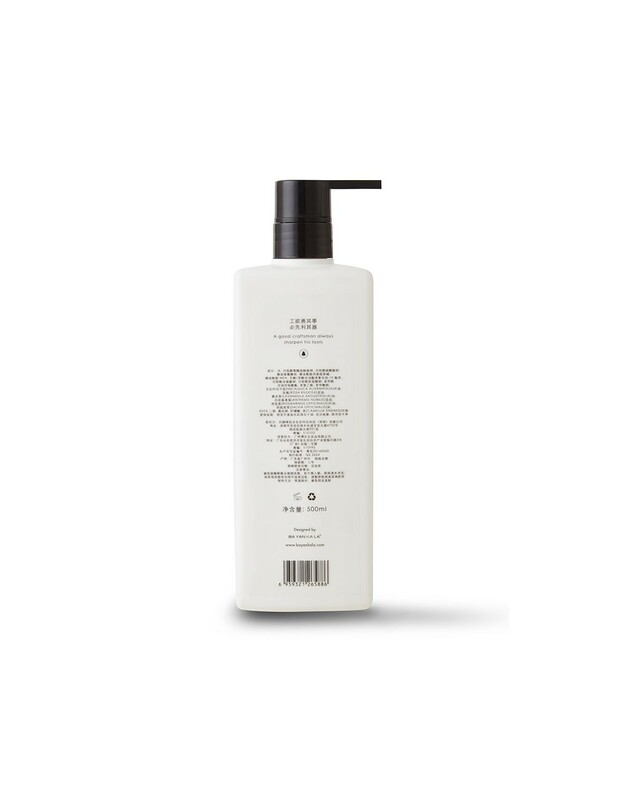 Gentle and revitalizing, this formula leaves hands cleansed and hydrated with a fresh and delicate scent. Clarifies – Natural antibacterial properties gently eliminate impurities without stripping skin of moisture. Comforts – Protects and soothes, providing relief from irritants and inflammation. Revives – Fortified skin radiates with a naturally invigorating and delicate scent. Within BA YAN KA LA’s Puer range, a vibrant forest flourishes. At its heart lies a prized Puer extract that originates from ancient tea trees. Its long fermentation process provides extraordinary detoxifying benefits that gently purify while protecting the skin from sun and pollution. Cascading layers of pure lavender, rosemary, rose, clary sage, Roman chamomile and tea tree oil are synergized within this nurturing formula. A holistic rejuvenation can be experienced from the inside out. Steeped in Chinese tradition and hospitality, enjoying a cup of Puer tea represents care and warmth. Inspired by the healing power of tea, BA YAN KA LA embarked on a journey to the forests of Yunnan to create this collection. Mazes of tea terraces are scattered around the region, but the finest Puer grows wild in deep forests. The oldest trees, preserved from pollution, are known for producing the purest tea leaves and are prized for strong qi. Each leaf is hand-picked and carefully fermented during the process. The result is a powerful, detoxifying extract that gently calms the skin while stimulating circulation. Its natural anti-aging properties allow for glowing skin that radiates with health.